Fitness Boxing Nintendo Switch: Get off the couch and get moving with fun boxing-based rhythmic exercises set to the instrumental beats of songs by popular artists. You can personalize your workouts by selecting from different fitness goals. Train your way whether you're on your own with a friend at home or on the go! Now you can work out anytime anywhere on the Nintendo Switch system!Get down your boxing basics while getting down to instrumental versions of 20 unlockable hit songs. Punch and squat while gripping the Joy-Con controllers to get your whole body moving -- no additional gym equipment required! Daily training ranges from 10-40 minutes and offers both Normal and Fast mode. The game software estimates your approximate BMI and daily calories burned so you can track your progress. Choose from a diverse group of trainers and customize their look with unlockable trainer outfits. As you progress you can earn more songs and more challenging training circuits. If you prefer to work out with a buddy This item cannot be shipped to APO/FPO addresses. Please accept our apologies. 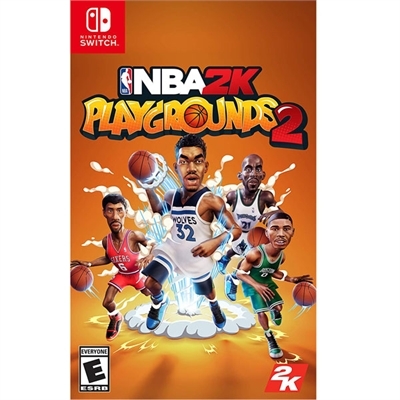 NBA 2K Playgrounds 2 Nintendo Switch This item cannot be shipped to APO/FPO addresses. Please accept our apologies. 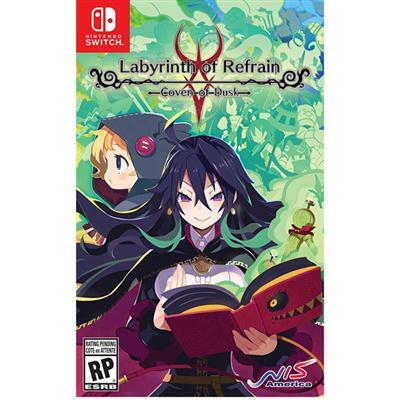 Labyrinth of Refrain: Coven of Dusk This item cannot be shipped to APO/FPO addresses. Please accept our apologies. 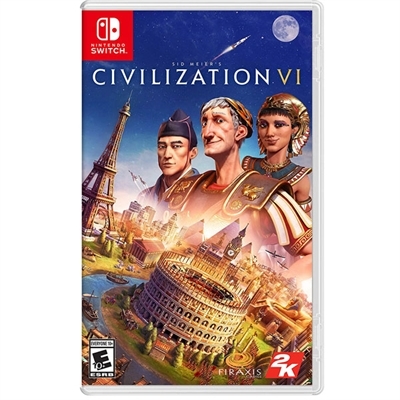 Civilization VI NSW Nintendo Switch This item cannot be shipped to APO/FPO addresses. Please accept our apologies.